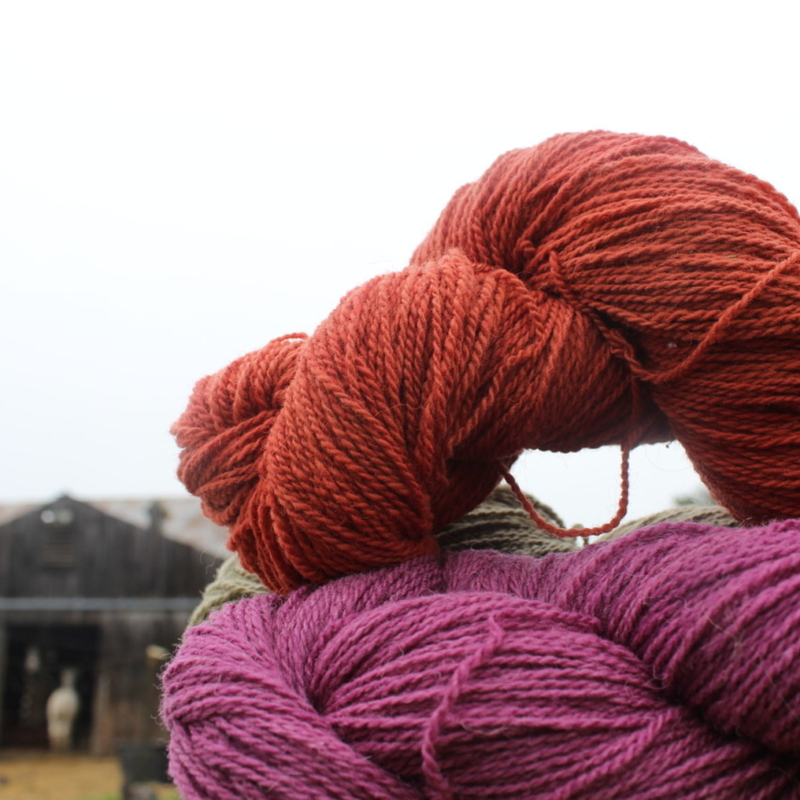 Lana Plantae, Latin for wool and the plant kingdom is our farm based naturally dyed yarn business. 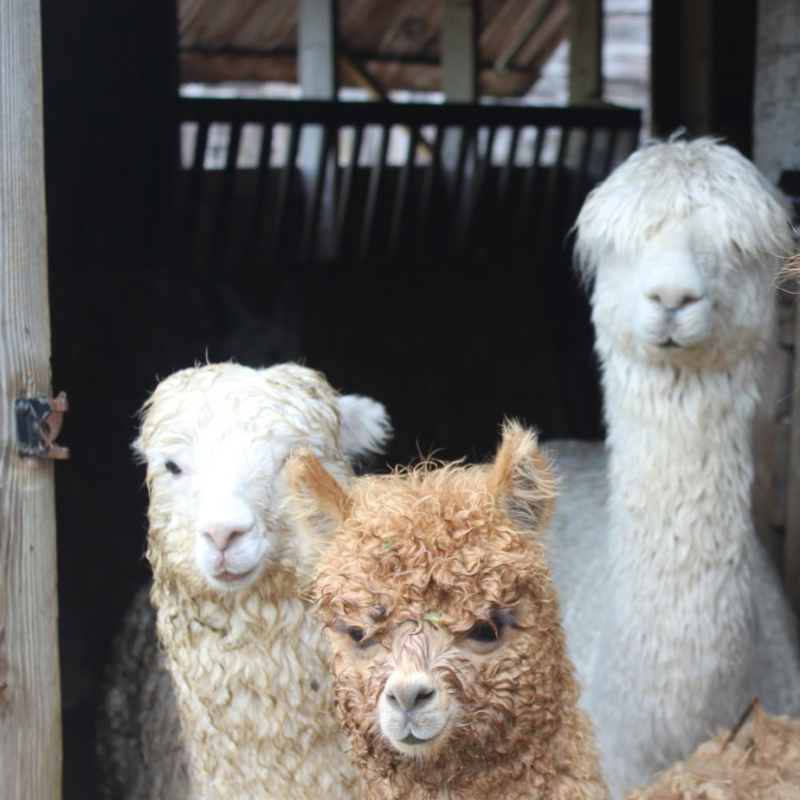 On our farm we raise alpaca and sheep and have been doing so for nearly twenty years. We gather our wool each spring after shearing for processing into our super soft and cozy yarns. Since our business has grown we also happily source wool from other regional farms. We also grow many dye plants on our farm and also do responsibly harvest plant material from nature. 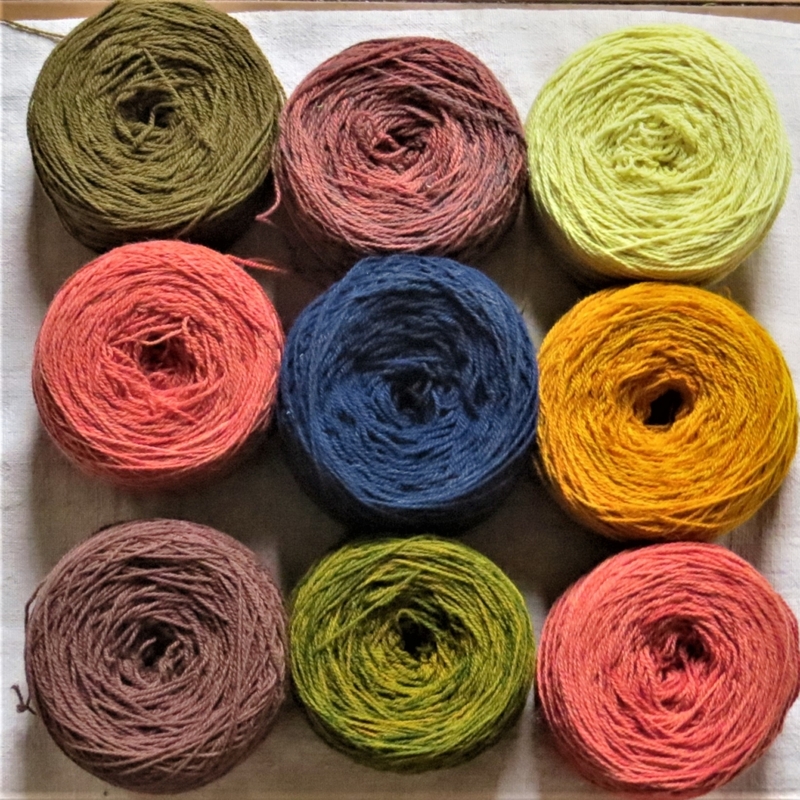 Our yarns come in an array of bright, natural colors. 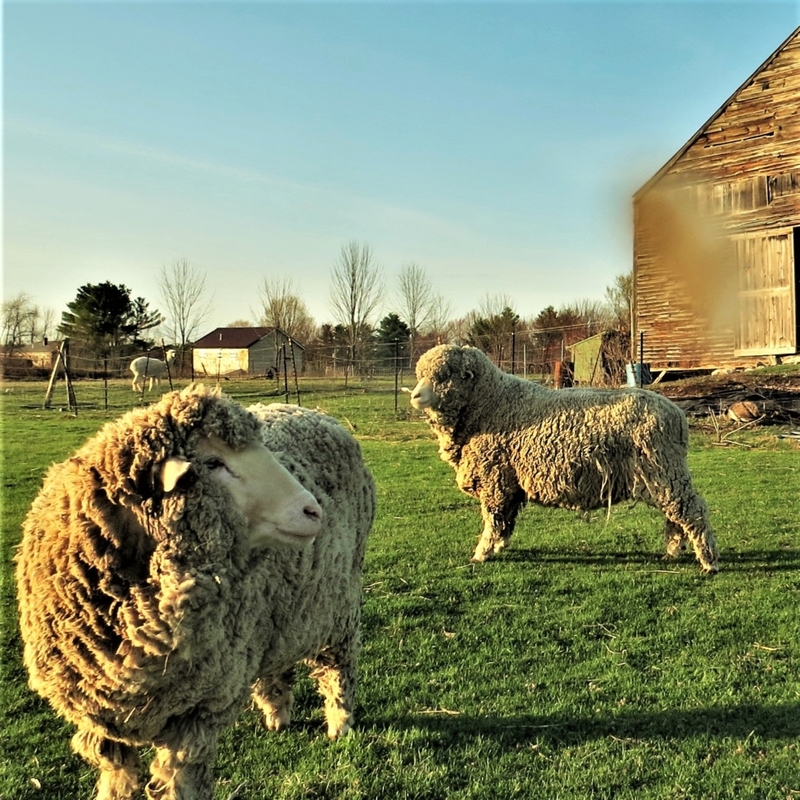 Our farm is open for visits and shopping by appointment and we appear throughout the year at many fiber art festivals and shows.